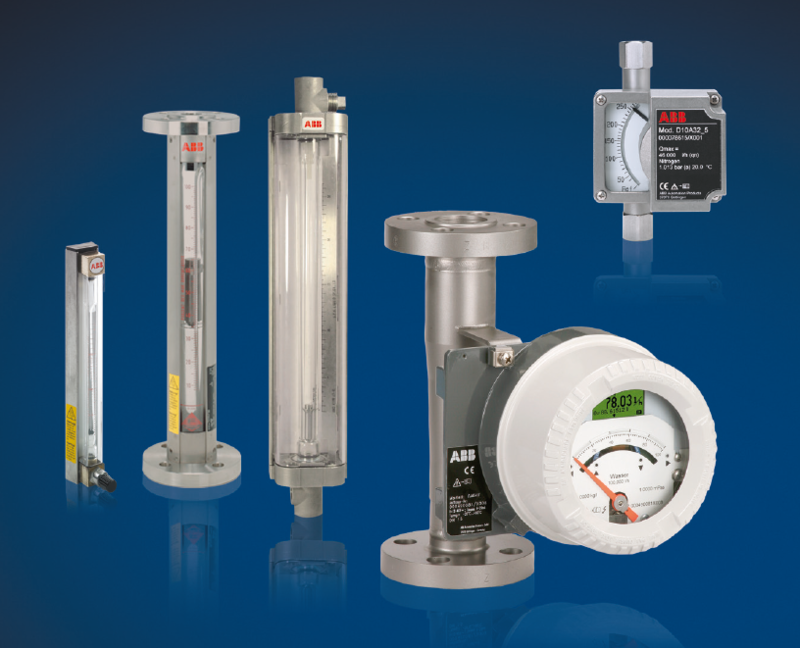 ABB Instrumentation manufactures Glass-Tube and Metal-Tube Variable-Area flowmeters to cover a wide range of flow measurement requirements and capabilities. They are available as indications only or can be supplied with optional alarms or transmitters to integrate with system control equipment. Circle Seal Controls offers a wide range of check, relief, shutoff and solenoid valves, as well as pressure reducing and back pressure regulators, for applications including OEM, medical, chemical, petrochemical, energy, food & beverage and Aerospace / Military (including land vehicles). 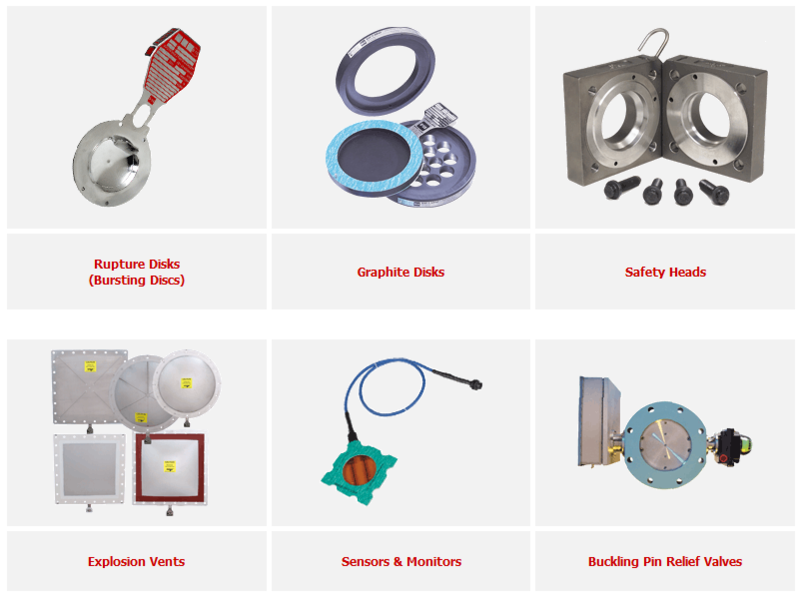 Products range from discrete components to integrated assemblies to complete fluid control systems. Reliable products and responsive service that set industry standards are the cornerstones of their business. 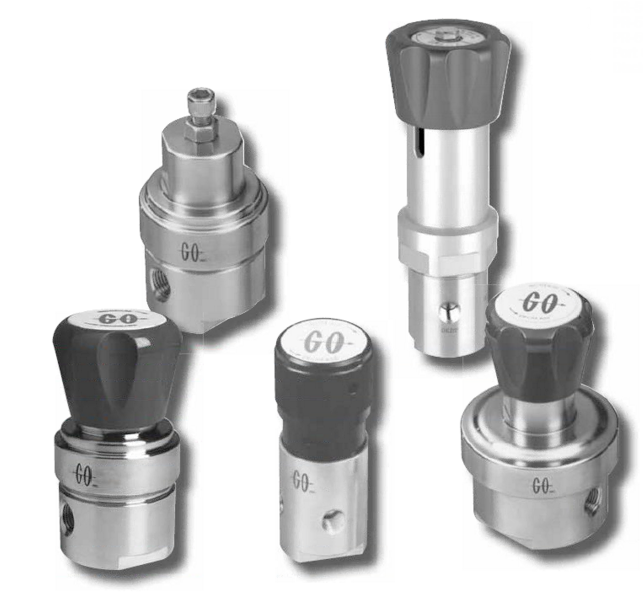 GO Regulator is a leading global designer and manufacturer of pressure regulators for the analytical, instrumentation, petrochemical, oil & gas, and specialty gas industries. 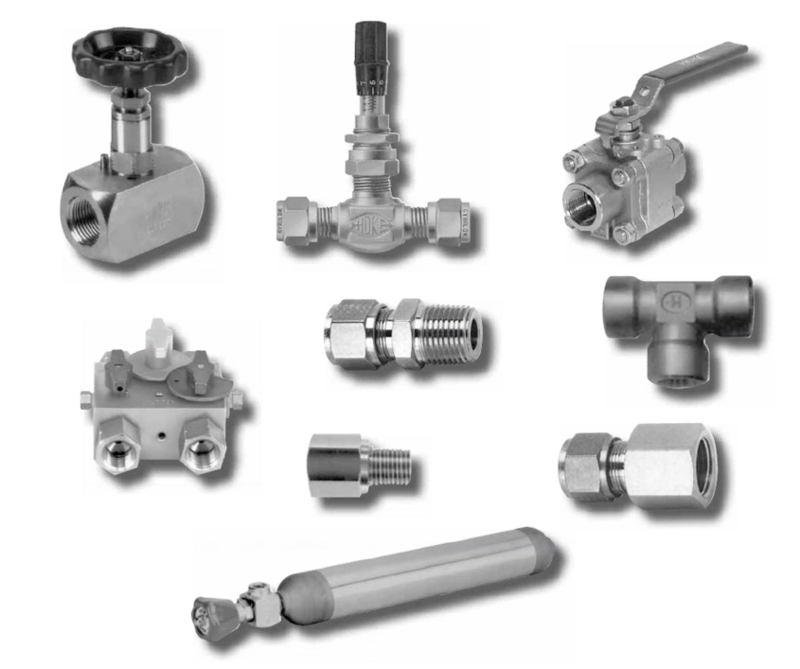 GO products include single stage, back pressure, dome loaded, high purity, liquid and gas pressure regulators designed to fulfill a wide range of applications, controlling pressure while accommodating low to moderate flow rates of many gases and liquids. 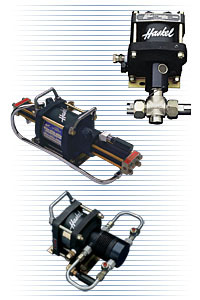 Haskel International LLC is the world’s leading manufacturer of pneumatically driven, high-pressure liquid pumps, gas boosters and air amplifiers. Haskel’s products serve a wide range of applications generally focused on the pressurization and transfer of liquids and gases. Applications include, but are not limited to, pressure testing, work holding and actuation, transferring and mixing of liquids and gases under pressure ensuring the effectiveness of the customer’s production and quality processes. HOKE fluid process components include patented GYROLOK® tube fittings, pipe fittings, as well as ball, bellows, needle, and plug valves; in-line filters, instrumentation manifolds and sampling cylinders. 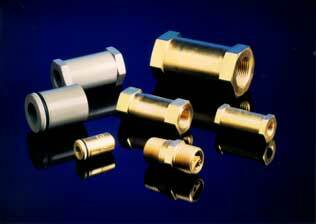 Material choices include Brass, 316 stainless steel, Monel®, Hastelloy® C, Inconel®, Duplex, Super-Duplex, 6MO and various other exotic metals. 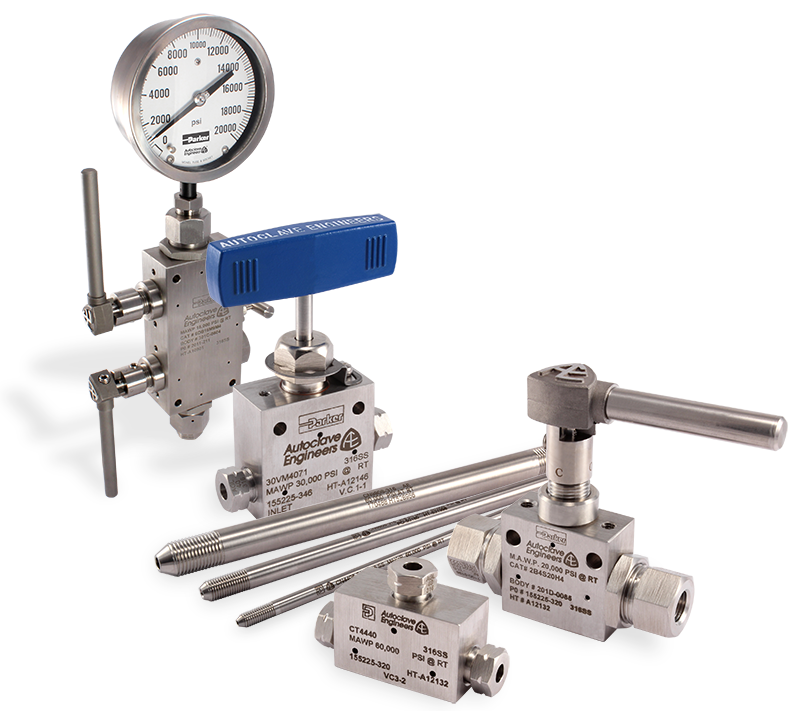 Parker Autoclave Engineers designs and manufactures high pressure/high temperature valves, fittings, tubing & accessories. In addition, they offer a complete line of high pressure/high temperature stirred and non-stirred laboratory scale research reactors & magnetically coupled MagneDrive® mixers. Add products to your Wish List. When complete, click the "Get Quote" button to request pricing from Fluid Process Control for the items included in your Wish List.